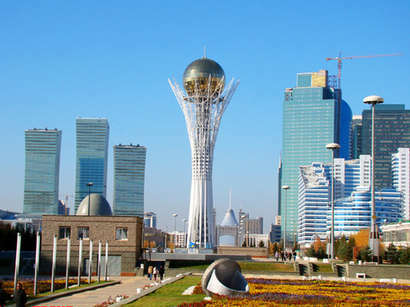 Regular Kazakh-Belarusian ministerial consultations were held in Astana on March 6, 2013, the Foreign Ministry of Kazakhstan said. "Following the consultations, a cooperation plan was signed between the foreign ministries of Kazakhstan and Belarus for 2013-2014," the report says. During the event, talks were held between the two delegations, which are headed by Deputy Foreign Minister of Kazakhstan, Samat Ordabayev and First Deputy Foreign Minister of the Republic of Belarus, Alexander Mikhnevich. 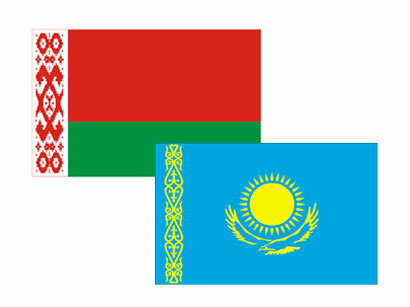 The parties discussed the issues of bilateral cooperation, as well as interaction between the two states within the Common Economic Space, the Customs Union and the CIS.